Nerida Conisbee is the chief economist for REA Group and one of Australia’s leading property market experts. 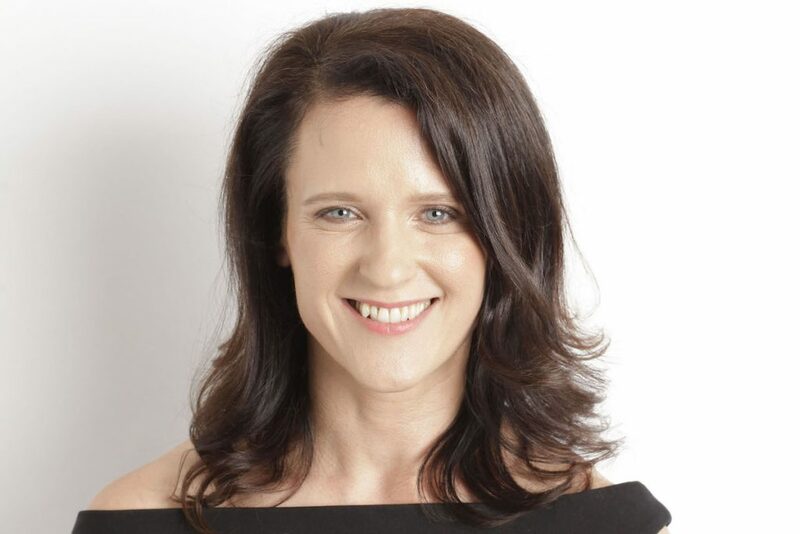 Nerida appears every fortnight on ABC News Breakfast, Saturdays on SKY NEWS Real Estate program, writes a fortnightly column for The Australian on real estate issues impacting Australia, and is the property commentator for Eureka Report. Nerida also provides content for REA Group’s websites including realestate.com.au and realcommercial.com.au. She presents on property market conditions to investors, occupiers and industry groups. Over the past 12 months she has presented at major industry forums including those run by the Property Council of Australia, Urban Development Institute of Australia. Nerida is an adviser to fintech startup, BrickX and Skelton Projects, a Melbourne based developer. She also provides updates on property market conditions to major Government bodies. Nerida has been listed in the ‘Who’s Who of Australian Women’ since its inaugural issue. You can follow Nerida on Twitter and Instagram under the handle @neridaconisbee.